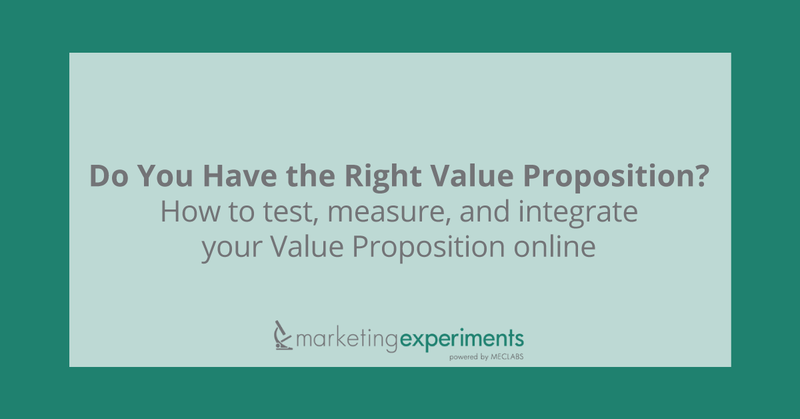 Your value proposition is at the foundation of all your marketing efforts. It is that primary reason why your ideal prospect should buy from you rather than your competitors. 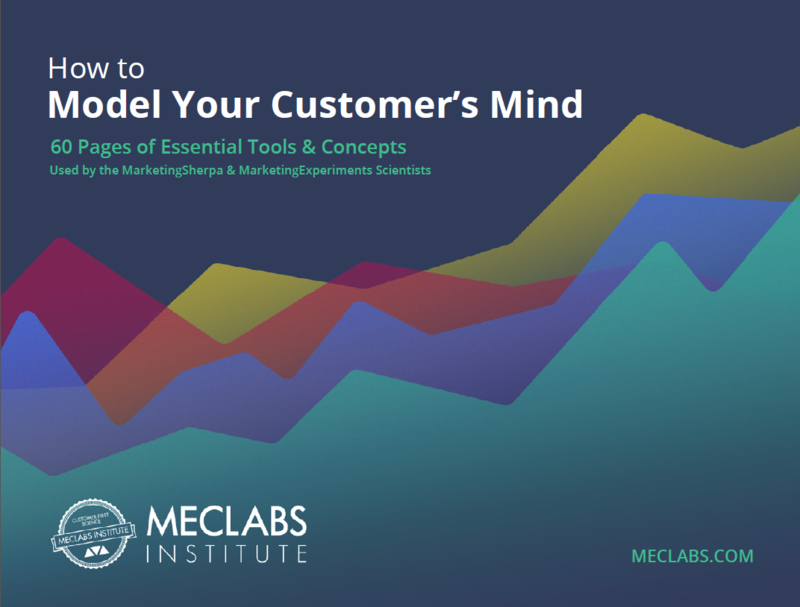 Yet many marketers have never tested this crucial element of their marketing strategy; they have only assumed it, essentially building an empire on sand. 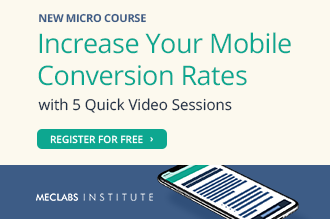 However, according to Dr. Flint McGlaughlin, real-world testing is essential to determining the most effective value proposition, and there are five simple steps any marketer can take to identify their optimal value proposition. First, Dr. McGlaughlin pointed out that all good value propositions are crafted within a specific context. He demonstrated how marketers can review existing collateral (current metrics, previous campaigns, summary competitive analysis, etc.) to establish this context. From there, he taught how to begin crafting draft value propositions using the information gathered. In this step, marketers should strive to identify 5 to 10 different value categories for testing. He also discussed how to factor for differing segment motivations when forming a value proposition. In the third step, you measure (and refine) the value proposition in order to increase its force when expressed, stated Dr. McGlaughlin. You do this through the triangulation of three core components: appeal, exclusivity, and credibility, which were illustrated in the Web clinic with two real-world examples. 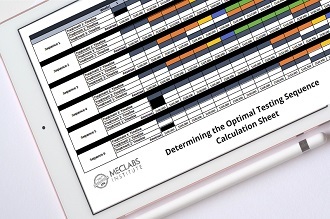 Steps 1 through 3 are conducted prior to any testing, but in step 4 the actual tests begin. At this point in the Web clinic, Dr. Flint McGlaughlin invited Dustin Eichholt, a MECLABS Research Manager, to walk though a recent experiment in which our researchers specifically tested the value proposition of an offer. 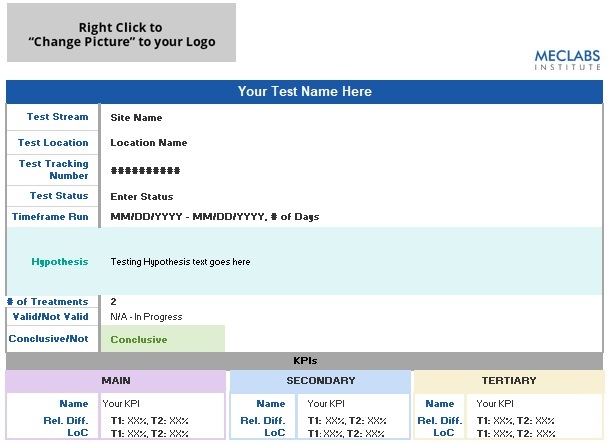 Turning new insights into future test planning. To see all these principles applied in current marketing scenarios, the Web clinic concluded with live analysis of audience-submitted Web pages.